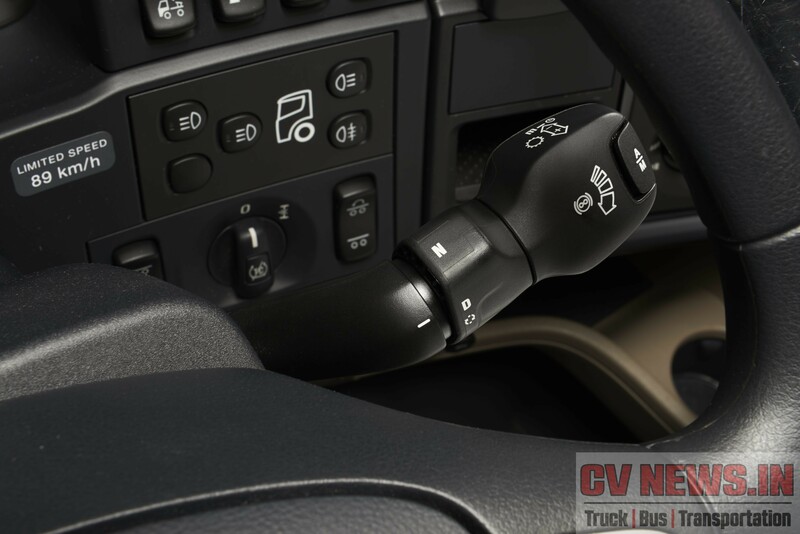 Changing gears, as the name implies, is one of the most important activity that indicates the driver’s ability & skill while driving any vehicle. Not many drivers are aware that they are making mistakes like riding over clutch or unnecessarily changing gears. There exists a high level of skill set to drive a bus or truck in the most efficient way. That’s the reason, its always indicated that, even a best automated system cant beat the driving skill of a best driver. The system can just match his skill sets. And even that is more than welcome. And this is truly significant in our Indian road. 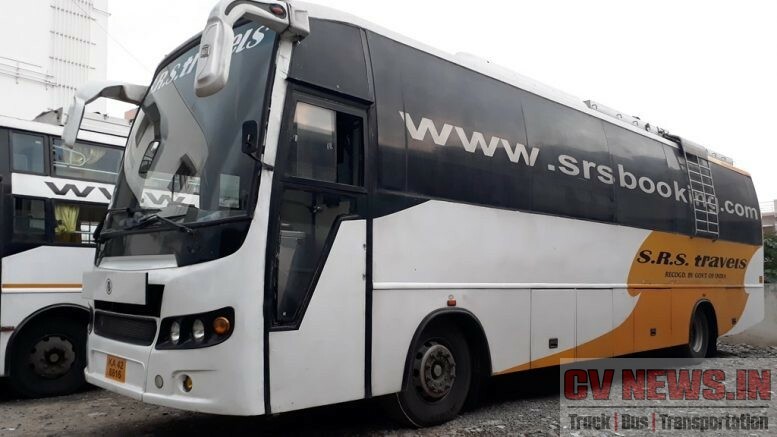 When it comes to commercial vehicles, its not a surprise that most of us would have at least one instant of watching a bus driver shifting gears in a state transport corporation owned bus or school bus, in their pages of memory. With shortage in drivers and skill sets, nowadays it has become part of routine, jerking & roaring city buses carrying us all the way to office daily. Time has come a long way after the era of constant mesh gear box and double de-clutching. Later part of 90’s saw the introduction of synchronous gearbox in Indian CV’s. The change from Constant mesh to synchromesh, is a giant leap in terms of driver comfort. Now moving forward, European giants are introducing “intelligent shifting” technology and it has silently caught the attention of many. Some have even started experimenting with it on our desi brands. But it is only the tip of ice berg and the revolution is yet to come and for sure, its not far away. Global concerns and apprehension force, shift to more ecologically efficient technology, India is not left behind. The shift from BS3 to BS4 and a leap frog to BS6 by 2020 is a welcome move. As industry and technology upgrades, we also need to recognize other indirect factors that contribute to pollution. And “driving habits” leads the list among them. With the present day government taking measures like mandating air conditioning for truck cabins etc, its time industry focus on improving the driver productivity and operational efficiency of vehicles. 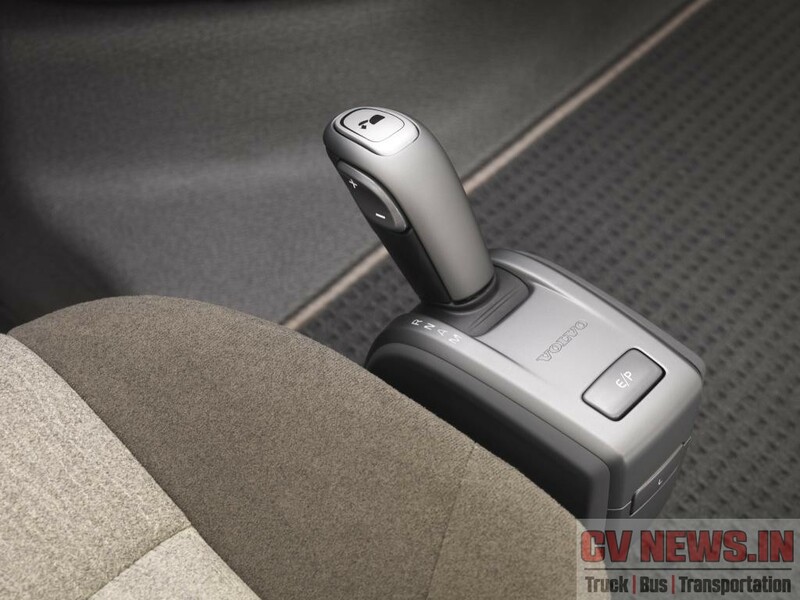 “Intelligent shifting or automated shifting” technology can play a vital role in this direction. 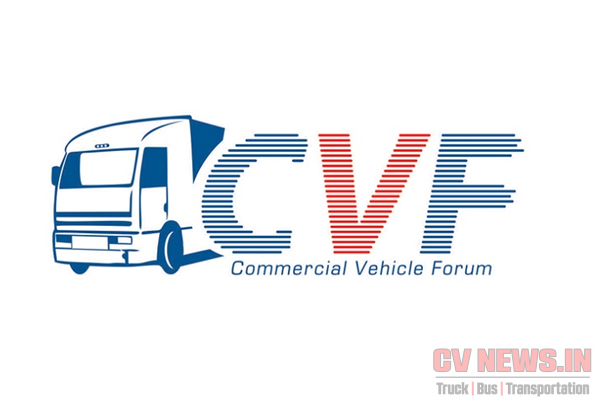 With handful of CV manufacturers experimenting with this technology, it would not be surprising to note that passenger car manufacturers have taken it seriously. Maruti has already lined up many models with auto gear shifting “AGS” system. With 24 KMPL, Maruti Dzire AGS has proved beyond doubt that this is the technology for future. A killing combination of performance, mileage and safety. 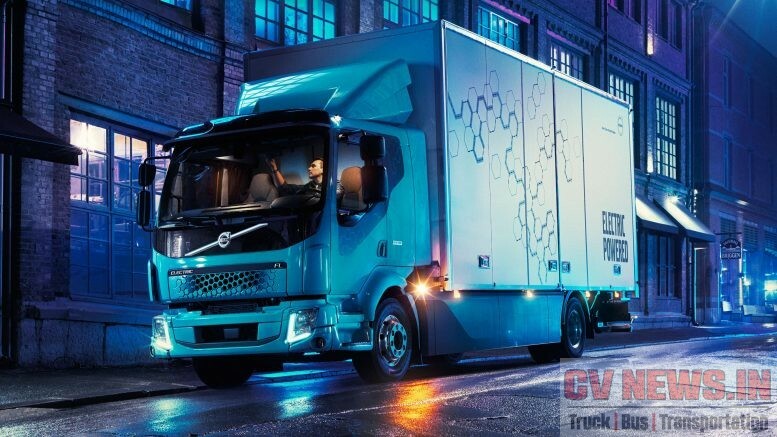 Volvo introduced “i-shift” in their B11R model way back in 2011 and currently offering the same as standard across all models. 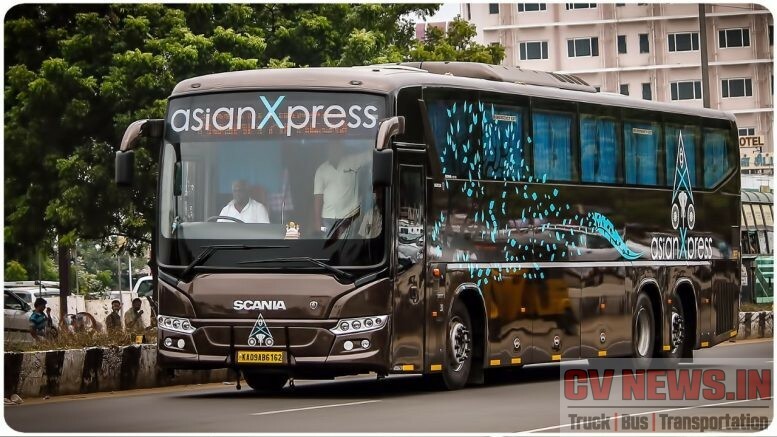 Scania with their “Opticruise” did impress upon the driver community, operators and travelers too. And there is no manual gear box option in Scania’s product range. 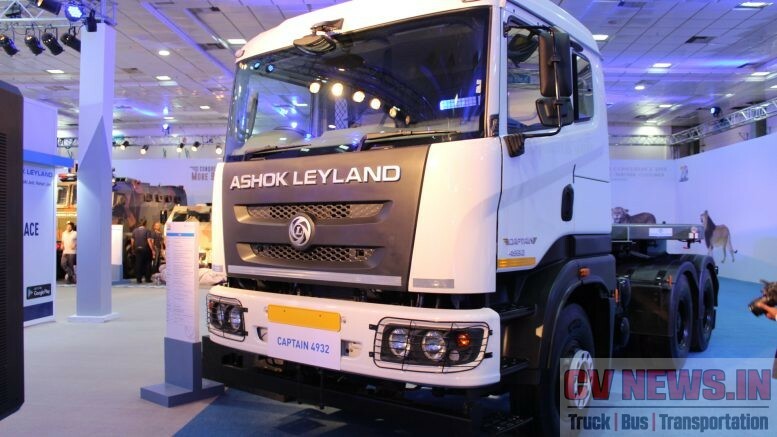 While European manufacturers offers this in premium products, Ashok Leyland was the first company to offer its range of automated systems, “Leymatic” in their legacy 12M, FESLF buses and Boss trucks. 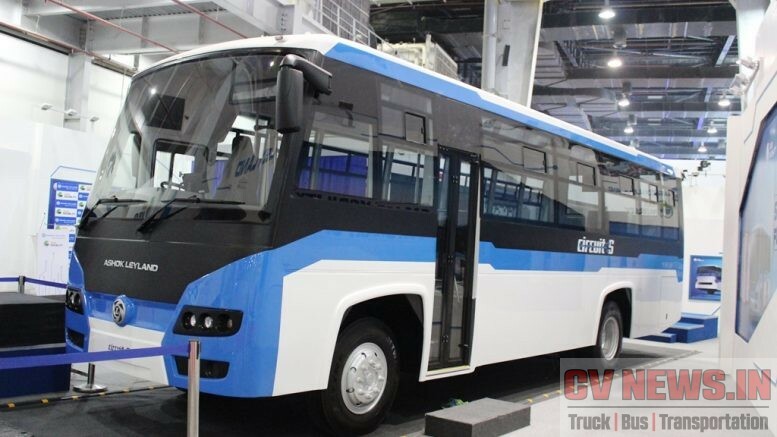 Tata is also considering the same for BRT buses and showcased a Star bus concept city bus in Auto Expo 2014. Thanks to Govt. of India, to bring regulations like UBS, which is now mandating automated / automatic transmission systems. 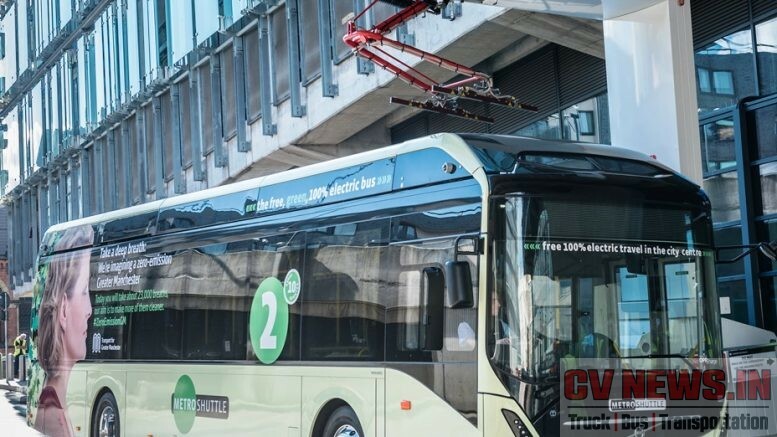 These specifications are applicable to buses for urban operation defined as a vehicle intended for operations within the confines of a city or a greater metropolitan area. It is intended that these specifications will apply to all urban bus services in the country irrespective of their sources of funding. The specification, mandates the requirements of automatics in urban buses. 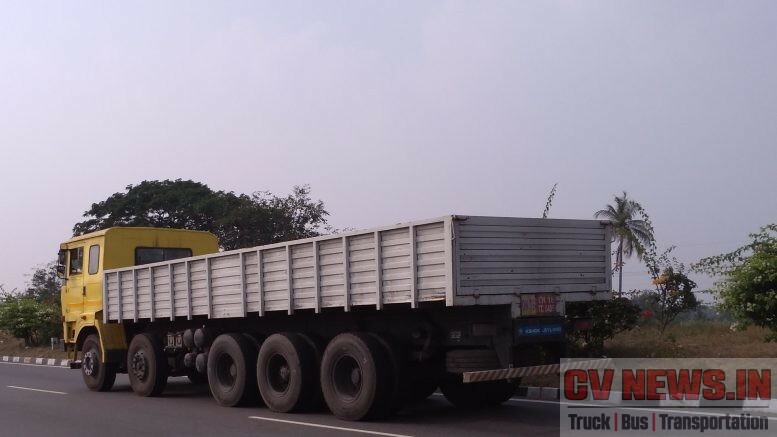 In India most of the safety and comfort features, unless otherwise mandated never was offered standard by Manufactures, ABS, air condition in trucks etc are some of examples. This feature is no exemption and its the most welcome move. Not every fleet owner cares about the driver comfort and there lies lot other important merits in the automated systems. 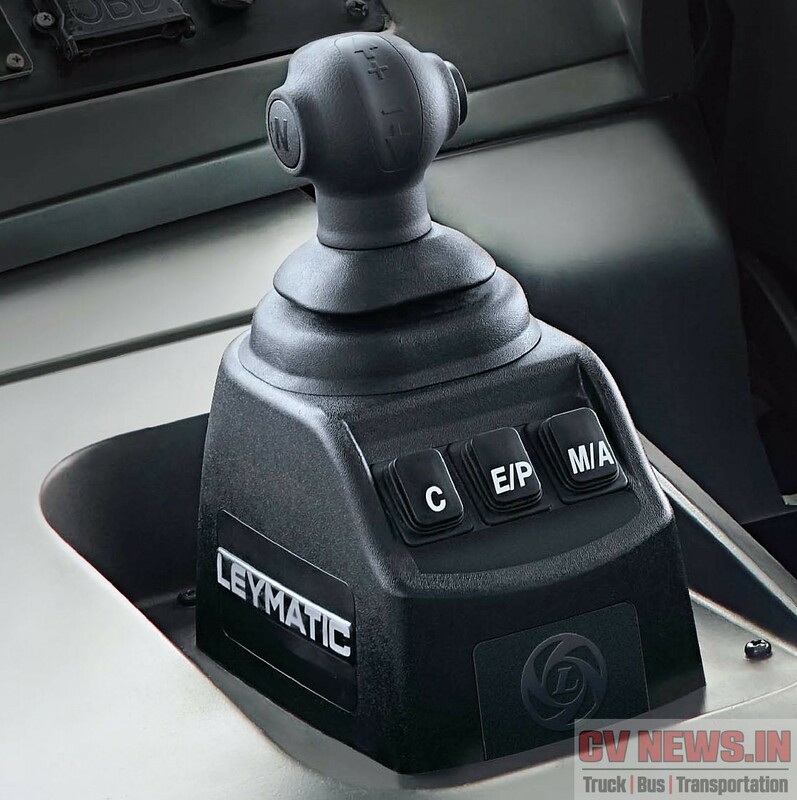 Beyond the technicalities of automated shifting mechanism, lies in the fact that it greatly increases the service life of aggregates in drive line. The life of clutch disc has improved more than 60%. Means a clutch disc which needs to be changed at 1lk kms can now be changed at 1.6k kms. Not only that, since the system performs uniform whomsoever drives, the fleet fuel performance increases. Means the difference between a novice and an expert driver is less and is almost flat. Not to mention about the improvement in the driver comfort to a great extent. The overall combination results in low pollution and increasing safety & efficiency in this industry. Hence don’t you think its time drivers, operators and manufacturers change gears to this new technology on a larger scale?. We definitely think so and as indicated earlier, its only a matter of time, we shift more towards, greener, efficient and technologies, which makes our life comfortable. Be the first to comment on "Changing Gears"